and craft food and beverage, and those who aspire to being more involved. to support and advance the region's experience-based economy. 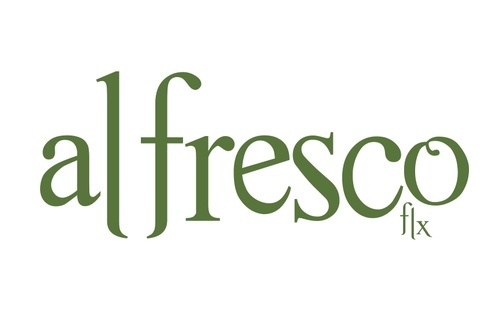 We invite you to get to know al fresco at this inaugural event. This full day will convene at the Ramada Plaza Geneva Lakefront Resort. inspired food and a reception at the New York Welcome Center. during a delicious al fresco lunch by the lake. Tickets* and sponsorship opportunities are in short supply, so act now to secure your place. *Members of the Canandaigua Chamber of Commerce enjoy priority access to tickets until 4/24. Sign up for the mailing list at alfrescoflx.com to be notified when tickets go public.